The Maxi-Cosi 2wayPearl i-Size car seat allows children to travel in the recommended rearward facing position for longer (to 105cm / approx 4 years old) to offer improved head and neck protection when travelling. The 2WayPearl can also be used for forward facing travel from 15 months. 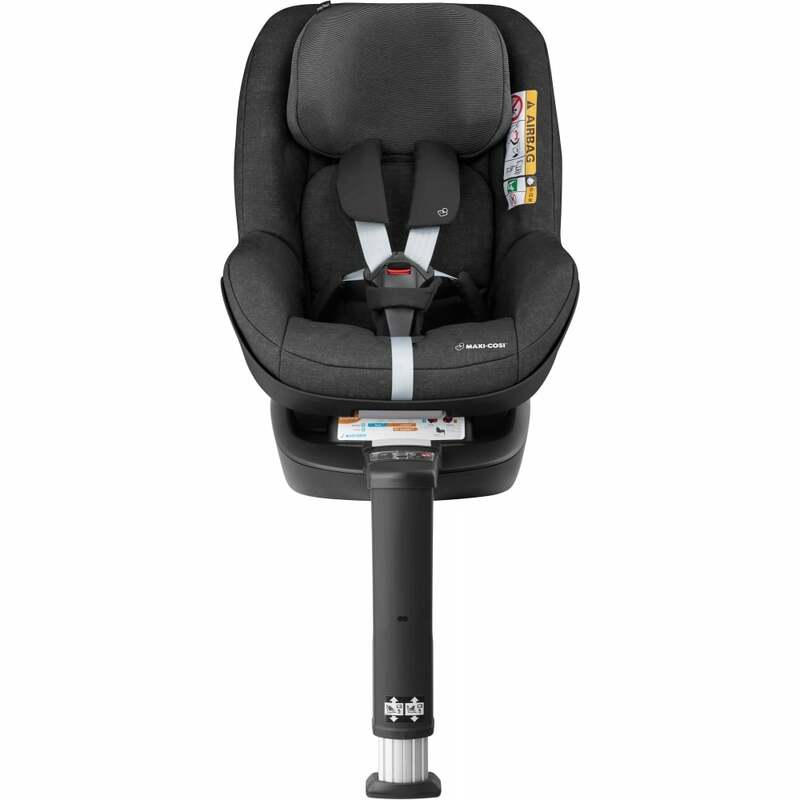 The Pearl 2way seat offers full recline options in both positions, this is one of the most flexible Maxi-Cosi car seats. Compact, safe and stylish, the 2wayPearl toddler seat will fit in almost every car with ease. Installed in the car with the 2wayFix Base using the IsoFix fitting points in your car, the 2wayPearl toddler car seat is compatible most cars with IsoFix and all i-Size cars.